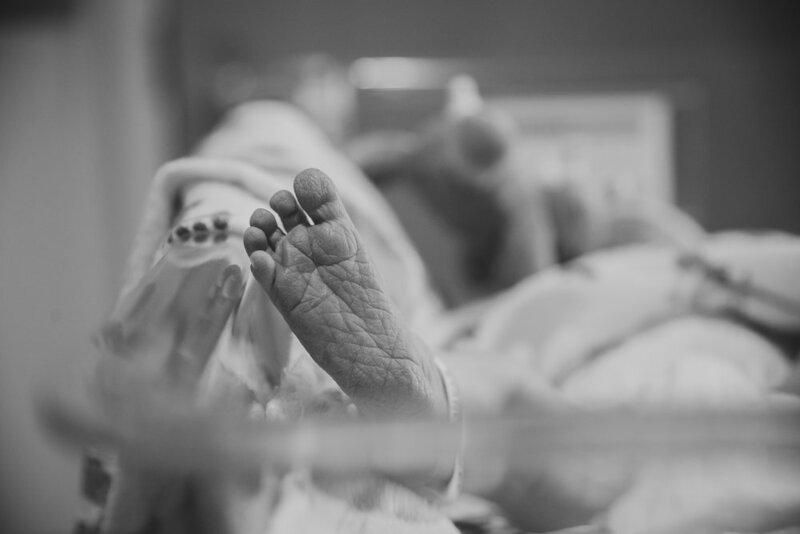 Remember those sweet wrinkles, tiny toes and hospital wraps in the first 48 hours of life. How will this session go? We come to you! This session will be laid back and focus on baby and parents, as well as baby’s features. 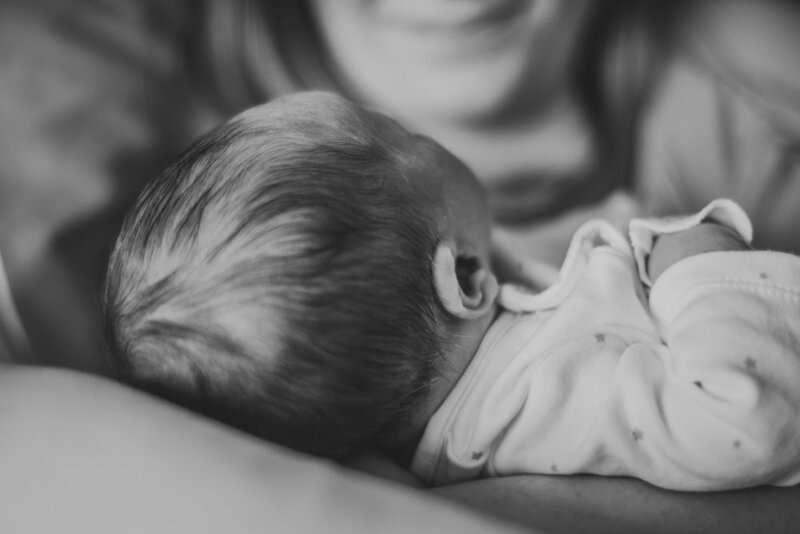 We make sure to catch photos of baby with parents and siblings, and all of the snuggles that you want to remember sharing. We recommend getting comfy for these sessions! You’ve done a lot of hard work, mama, you deserve to rest. 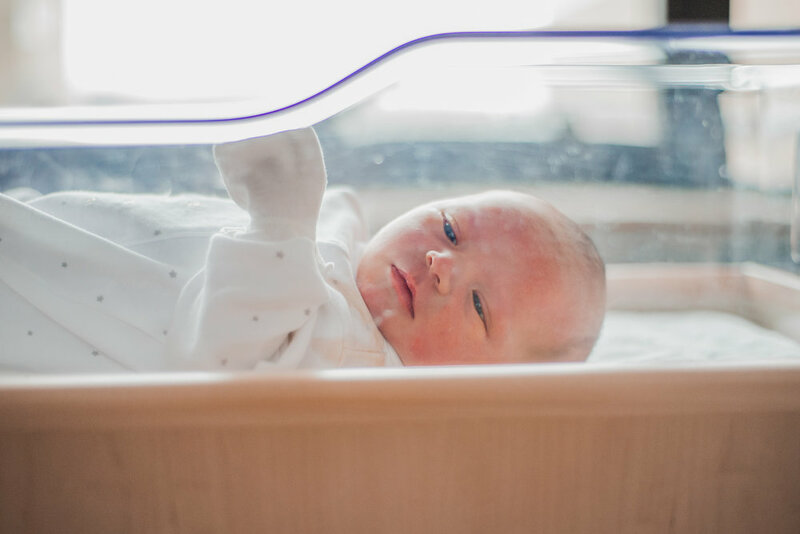 We want these images to reflect connection, love and show the tiny first moments with your newborn. Will you pose the baby? We will do minimal posing for Fresh 48. We will absolutely never put your baby in a dangerous or uncomfortable position. These sessions are meant to focus details, not posing.